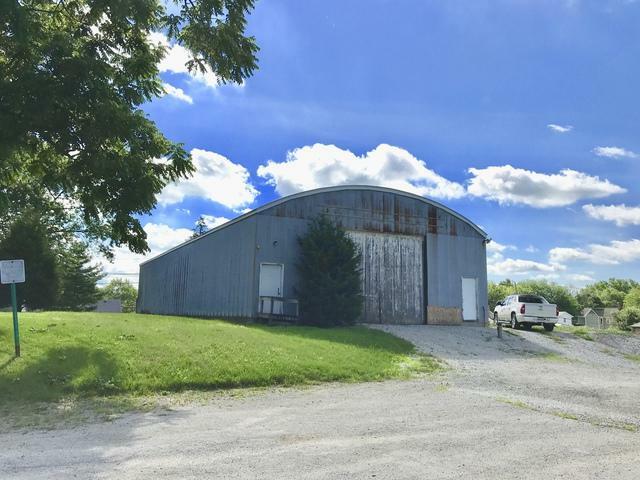 For Sale or Lease - STORAGE BUILDING in Beecher. 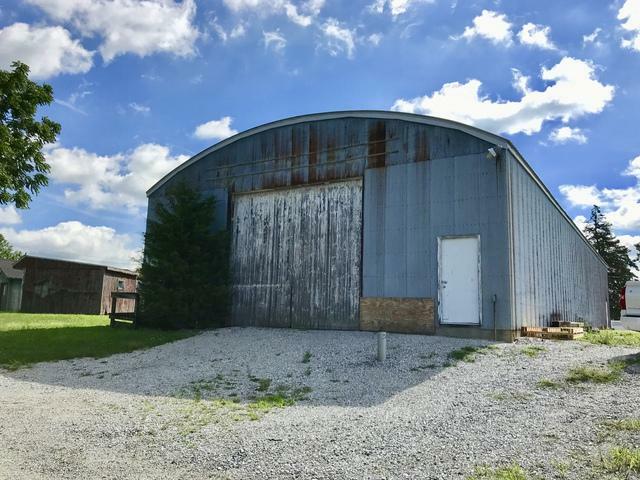 4000 square foot building with concrete floor and drive-in doors. Centrally located and adjacent to commercial strip center also listed for sale (MLS# 10013677). All offers subject to village approval. Property located in historic district. 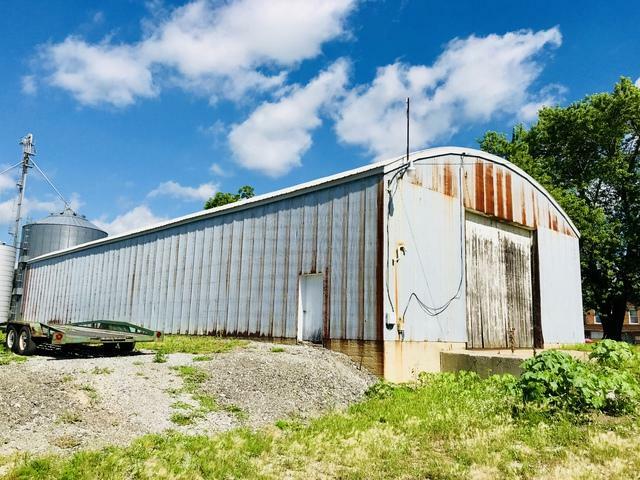 Sold by Mccolly Bennett Real Estate.